Enjoy a brisk winter walk through our fields. 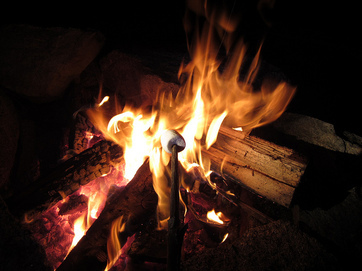 Savor your cocoa by our bonfire. S'More Kits are available for purchase. ​Our 10' decorated tree is a perfect backdrop for a family photo.